There’s nothing better than a nice evening walk, except a nice evening walk to your local brewery to get your growler filled. 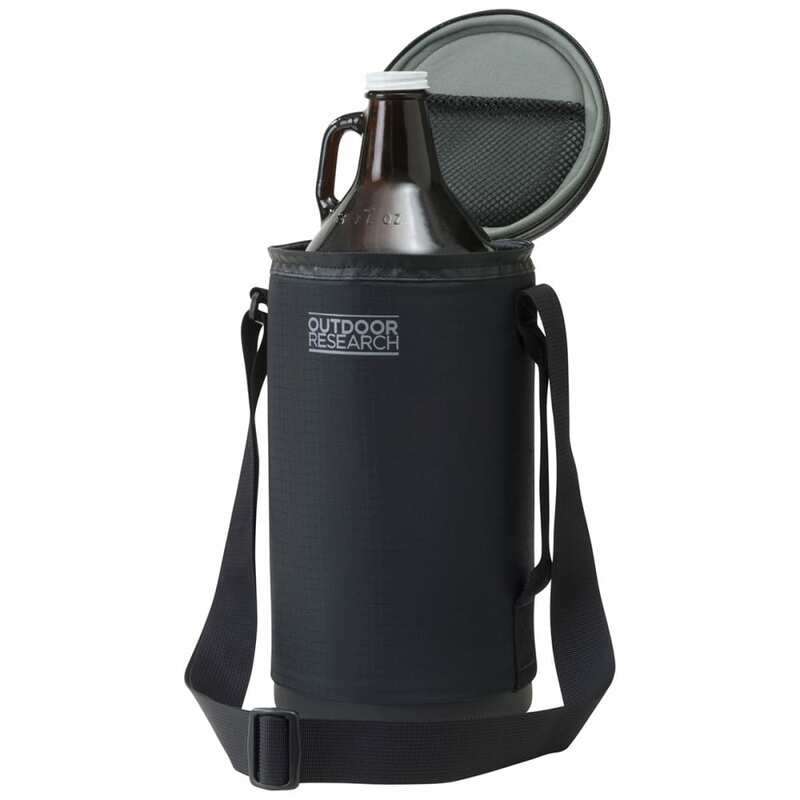 This Growler Parka pads the bottle, has a small interior pocket, and a shoulder strap, because sometimes swinging a glorious half-gallon beer from your hand as you walk gets tiring. Fits: Klean Kanteen 64oz Growler Hydro Flask 64 oz. Wide Mouth Growler Classic glass beer growler 64 oz.